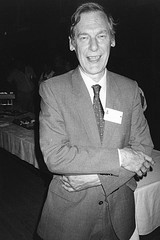 The Armitage Lecture is named to honour the immense contributions of Professor Peter Armitage CBE who was at the Unit from 1947 to 1961, and whose work is recognised throughout the world as achieving a successful balance between methodological rigour and applied commonsense, to which all statisticians aspire. A series of lectures bearing his name could have been established almost anywhere. However, it is particularly apt that it has been established by the BSU. It was in Cambridge in the 1940s that Peter started his academic career when he read for the Mathematics Tripos. He took his PhD at the London School of Hygiene and Tropical Medicine (LSHTM), and in 1947 he started work at the MRC Statistical Research Unit, the original name for BSU. The BSU established the Armitage Lectures in October 2003. The Lectures honour the work of the outstanding medical statistician. 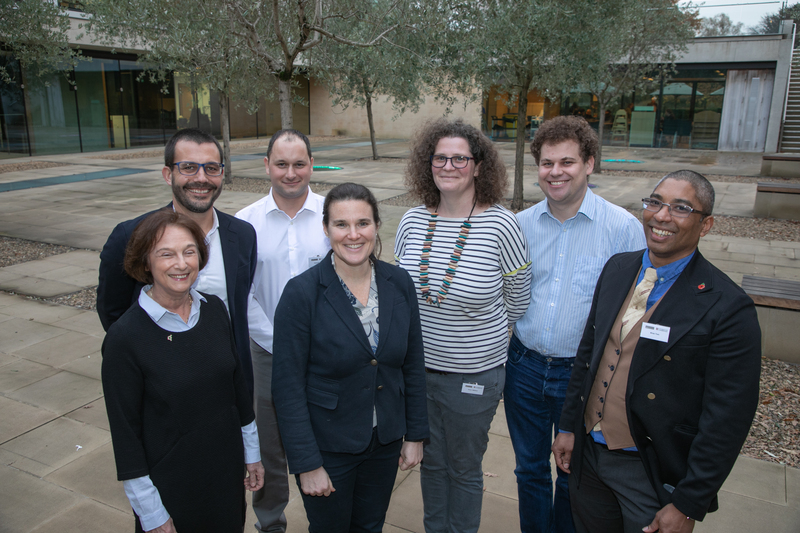 Every year in late autumn an internationally established senior researcher is invited to spend a week in the Unit giving seminars and hosting informal discussions to give them an opportunity to learn about the work of the Unit and build collaborations. The Armitage Lecture is the centrepiece around which a full-day workshop is built. We are honoured that Professor Armitage has been a regular attendee at the annual lecture. 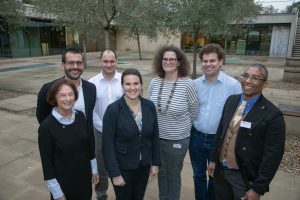 Recent Armitage Lecturers include; Professor Barbara Engelhardt (Princeton University, USA), Professor William Rosenberger (George Mason University, USA), Professor Richard J. Cook (University of Waterloo, Canada), Professor Leonhard Held (University of Zurich), and Professor Susan A. Murphy (University of Michigan). In 2004, the Editors of Statisitcs in Medicine published a written version of the very first Armitage Lecture delivered by Professor Ross Prentice of the Public Health Sciences Division of the Fred Hutchinson Cancer Research Center in Seattle . This publication marked the beginning of a long and fruitful association between Statistics in Medicine and the Armitage Lecture. Reference to publication: Statist. Med. 2004; 23:3405-3407.